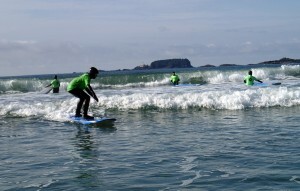 Beginner Lessons: LEARN TO SURF! Taking a lesson will enable you to learn much faster in a safer environment. 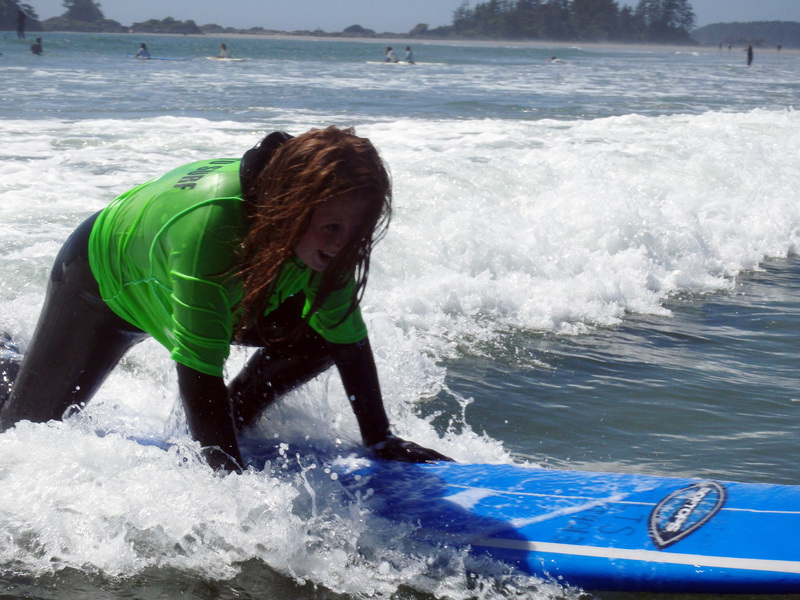 You are taught how to control your board and position it correctly in the waves. 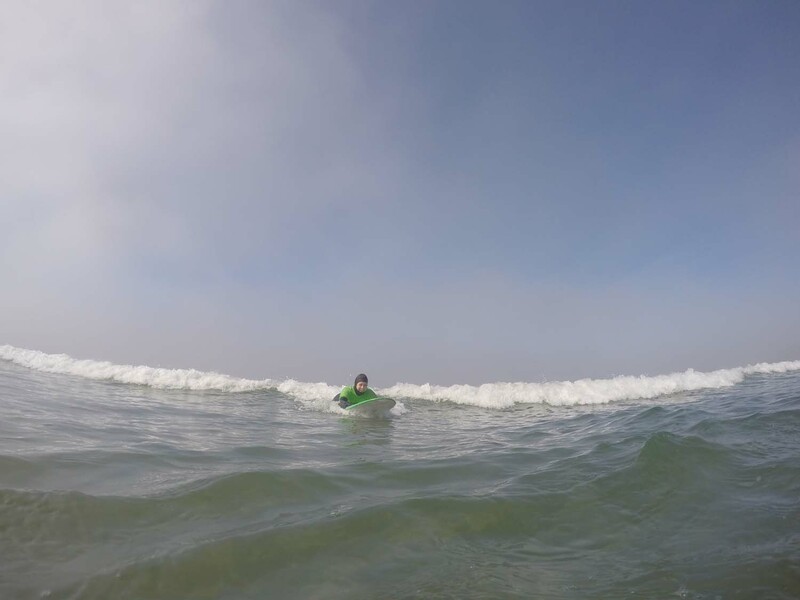 These lessons are conducted in waist depth water, after some practicing & coaching on the beach. Daily drop in lessons are available although we recommend reserving if possible. We offer 20% oFF rentals for those who would like to rent gear separately to keep it longer than the lesson. 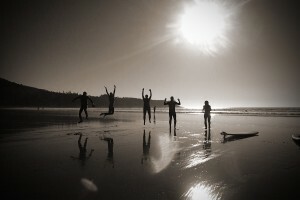 Family Lessons: LEARN TO SURF AS A FAMILY! This is a great option for younger children, and parents that like to learn with their kids. At least 1 parent required. 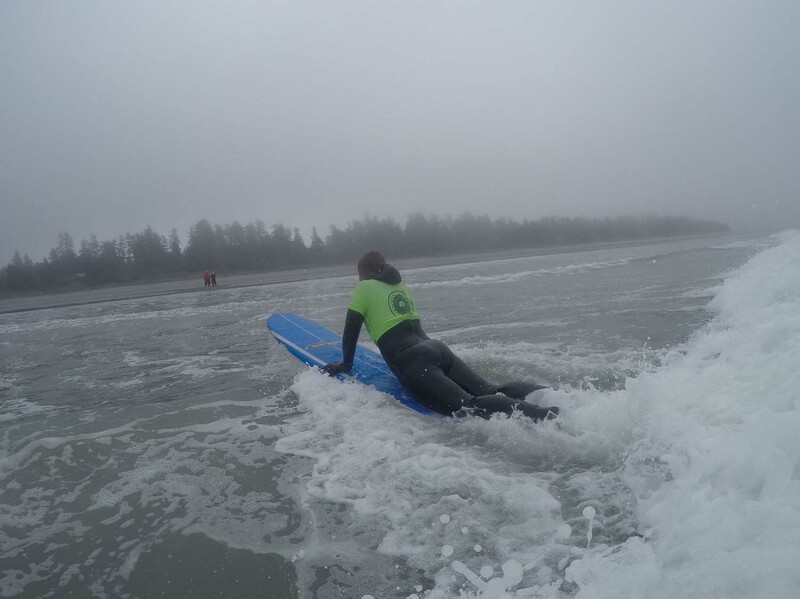 Private Lessons: LEARN TO SURF 1 on 1 ! This is a great way to get a personalized lesson catered just for you. 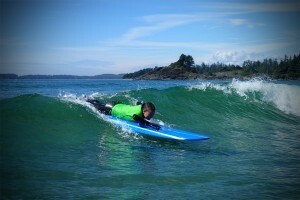 Private lessons are for kids too! Looking for a private lesson as a couple? no problem, add a friend! 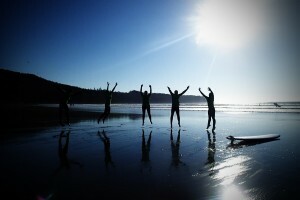 Large Group Lessons: SURF TOGETHER! We can accommodate large school groups, youth clubs, adventure clubs, parties, birthdays, stags, stagettes, etc. This is a great way to build friendships and teamwork skills. Excellent for corporate events. Rates: Please call for Group Rates and School Rates. 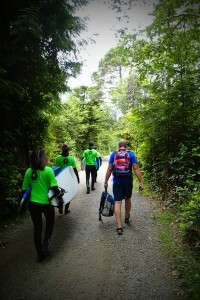 Intermediate & Advanced: LEARN TO SURF BETTER! Looking to hone your skills and work on more advanced techniques? 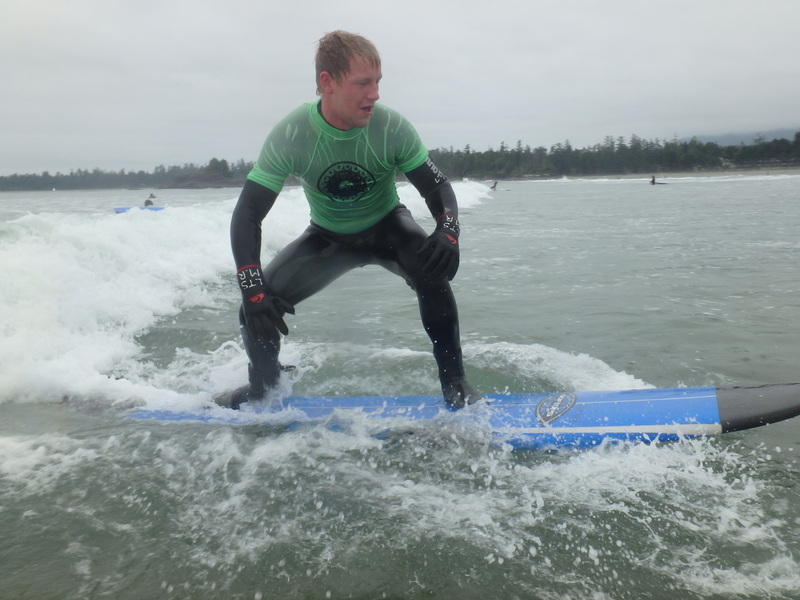 We offer intermediate and advanced lessons, and 1 on 1 coaching. 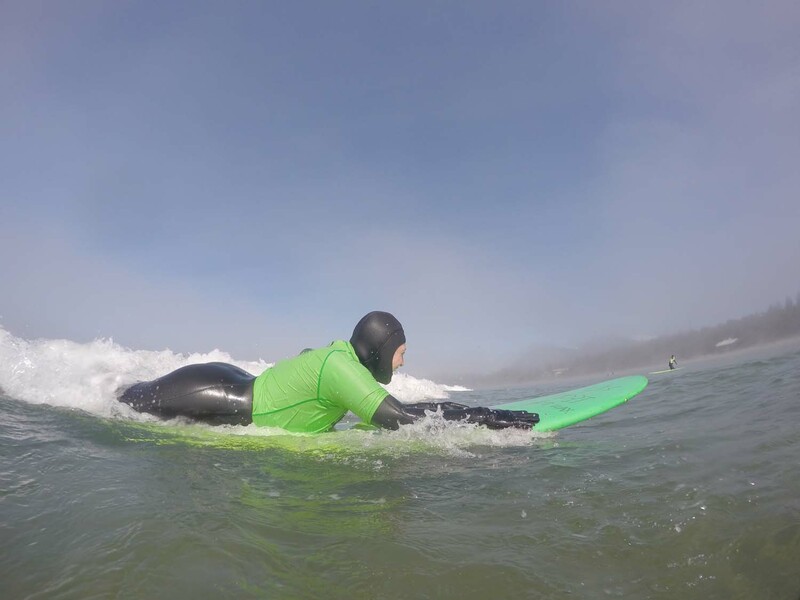 Lessons with professional surfers who compete at BCSA, ISA and ASP events worldwide, are also available. Please call for more information. Rates: Contact us today to set up a custom program that’s right for you. 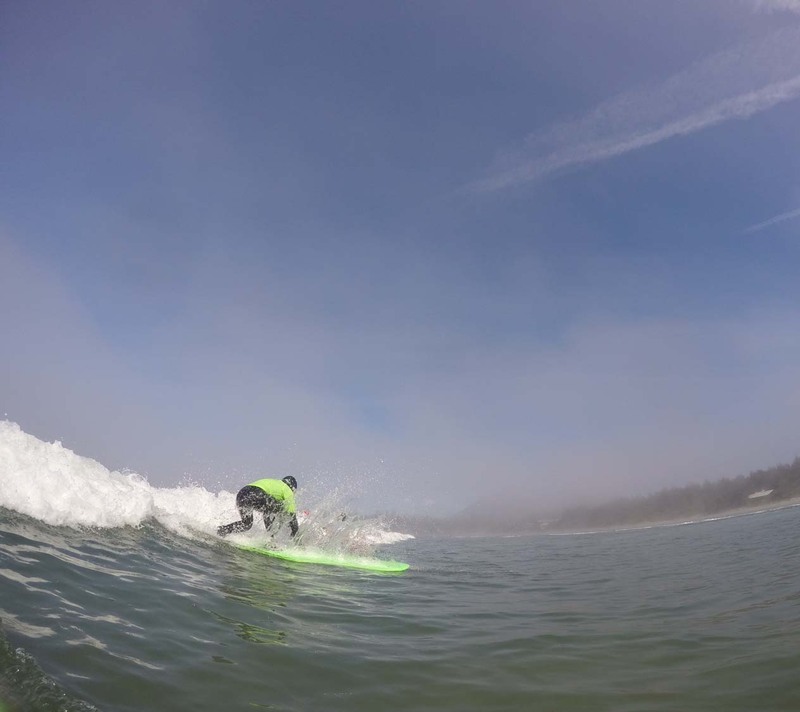 Information on Surf Rental Gear can be found here.